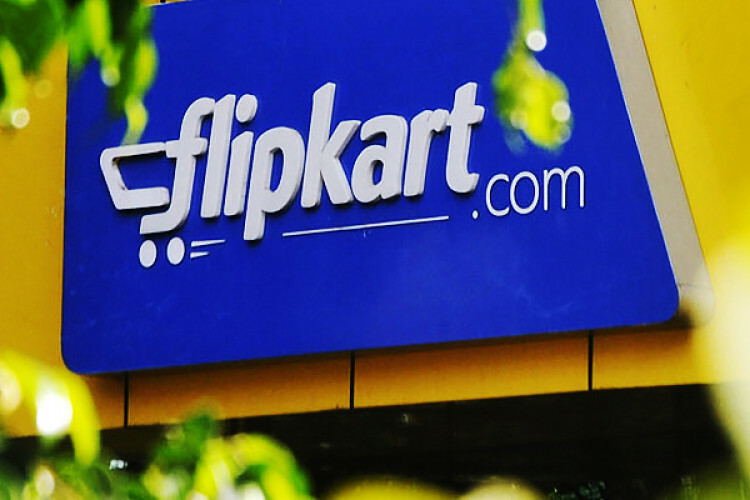 A complaint has been filed against e-commerce site, Flipkart by a Ghaziabad-based lawyer. Naushad Chaudhary alleged that Flipkart founder Sachin Bansal and CEO Kalyan Krishnamurthy have cheated him. He ordered an Intel processor laptop but received an AMD processor laptop. When he contacted customer care, they initially agreed to replace but then closed his complaint saying there was a discrepancy in his claim.